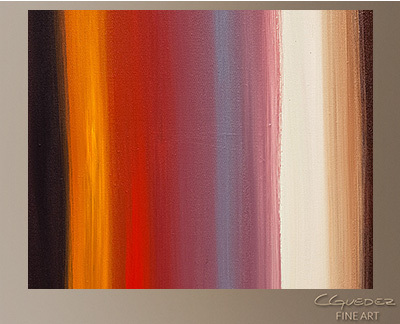 Modern Abstract Painting For Sale - Illusion - Original Abstract Art Paintings - yellow, brown, red, beige, white, orange and blue. Art and design were put together to create this original abstract art 'Illusion'. 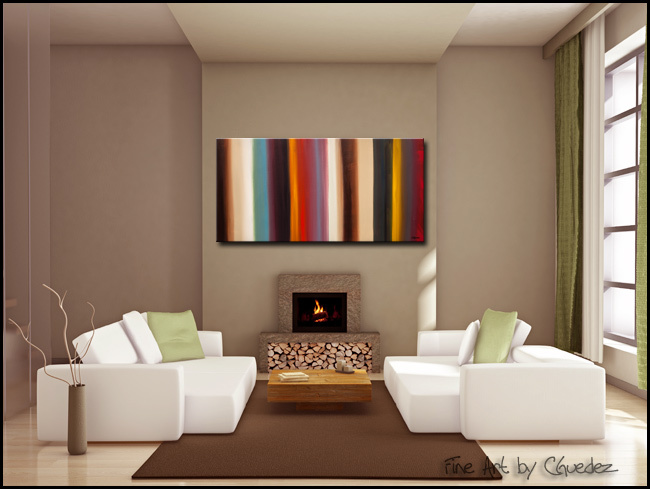 The bright colors of this modern painting create a visual continuity in your wall. 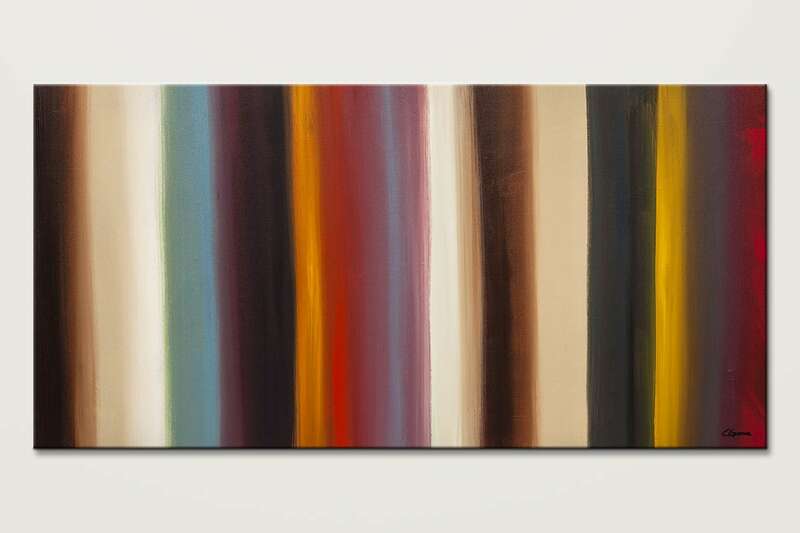 Main colors are yellow, brown, red, beige, white, orange and blue.